Ray has signed, in blood, a spell for knowledge. When he falls asleep, he finds himself dreaming of a house, The Dollhouse. Entering the Dollhouse is akin to playing with fire. Except Ray didn’t think anything would happen when he signed in blood a spell for seeking knowledge. Oh, dear, once again we learn that all actions have consequences. Ray is fortunate in a couple of respects. He soon realizes that his dream is very real and sets out to understand what he is dealing with. Seven women with innocuous names but with personalities and abilities that ought to frighten a wise man. Make no demands once you enter the Dollhouse, and try your best to not offend, and you may just make it out alive. 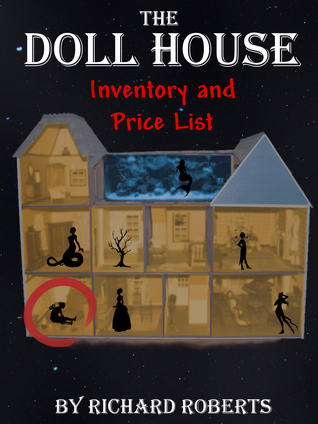 I had fun reading The Dollhouse: Inventory. Definitely recommended.